Visit this interactive page to post questions or comments and receive updates from the Police. This page does not respond to calls for service. 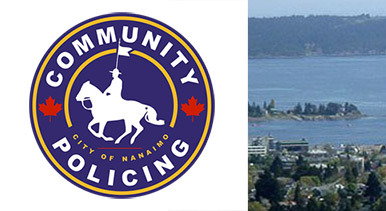 All non-emergency type calls for service can be managed through the non-emenrgency Nanaimo RCMP line at 250-754-2345.